To be completely honest, I am proud of myself for taking the Halloween decorations down in a timely manner this year. It's our turn to stay home for Thanksgiving (woo-hoo!) and we're hosting the BIG DINNER, so I decided a witch flag with the words "If the Shoe Fits" wouldn't be a great way to greet our family. To get in the festive mood, I hauled the Fall/Thanksgiving things down from the attic and exchanged Trick or Treat stuff for Harvesty stuff. Here's our Thanksgiving Mantel for 2012. 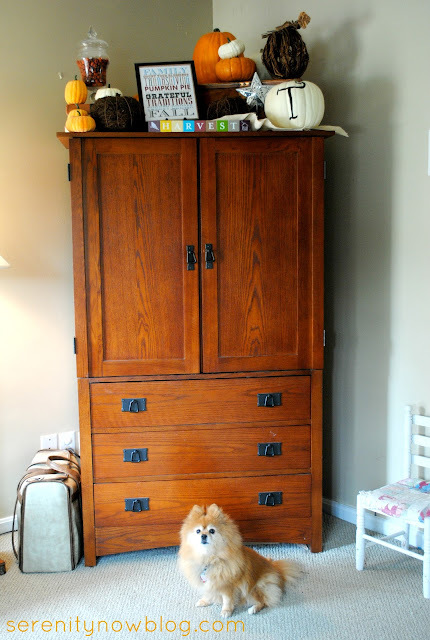 Since we don't have a real mantel, I used the top of our TV armoire in the family room. It's my go-to spot for seasonal decorating. Once again, I didn't spend a single dime to throw this all together. And it probably looks like that. But when you have to work with what you have on hand, it can be challenging in a good way. And free is good, right?! 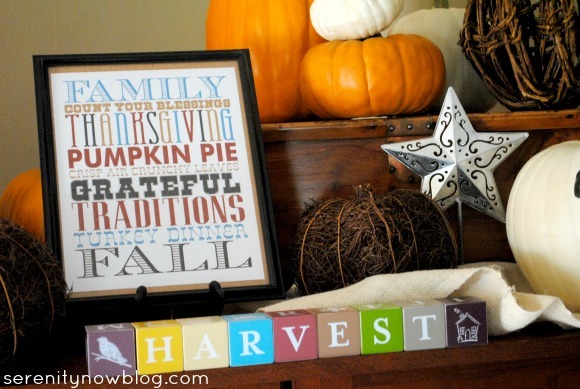 You can find the Thanksgiving printable at eighteen25. Very easy to print. 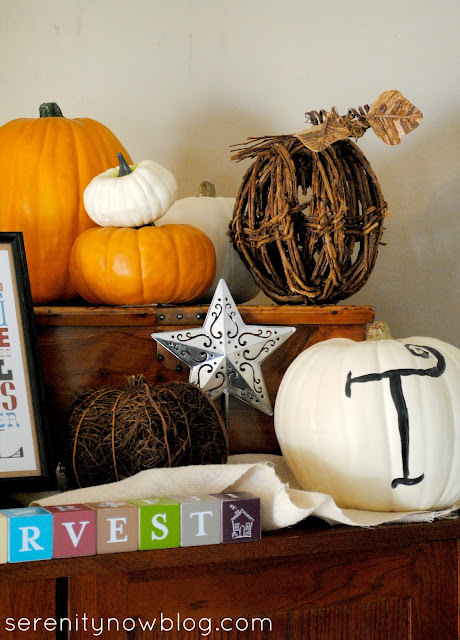 The pumpkins came from a combination of Target's Dollar Spot and craft stores, collected over the years. 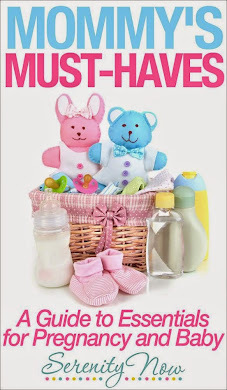 The cool blocks are from Blessings Unlimited. And, of course, a gratuitous shot of the dog. Emma loves to model. 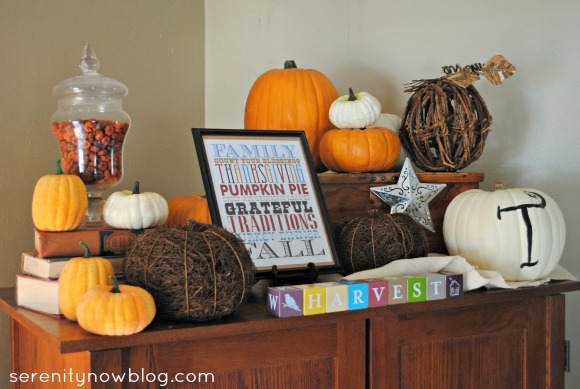 Do you decorate for Fall or Thanksgiving? What's your favorite piece? 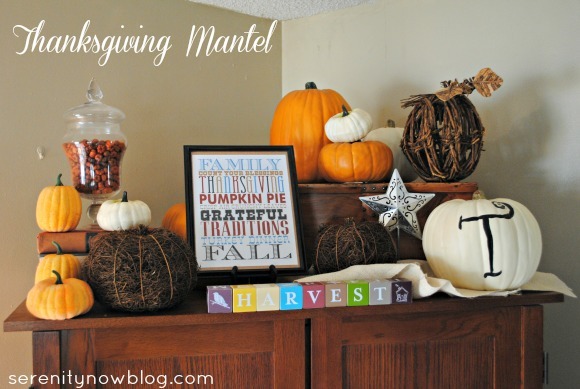 Love your fake mantel! I haven't decorated yet (for either Halloween or Thanksgiving) - I think I'll just wait 3 weeks, and decorate for Christmas. Enjoy your Thanksgiving with your family! Exactly Amanda, I'd agree that you never need to do spend lavishly in order to decorate something very awesome, however just a little intelligence is required. Love it Amanda. Love the splashes of color as well. And you are so right, beautiful things can be created with very little money, just a little creativity. Love your "fake" mantle. Wish I could get my things I have on hand to look that awesome. And love pictures of the dog. This looks amazing. 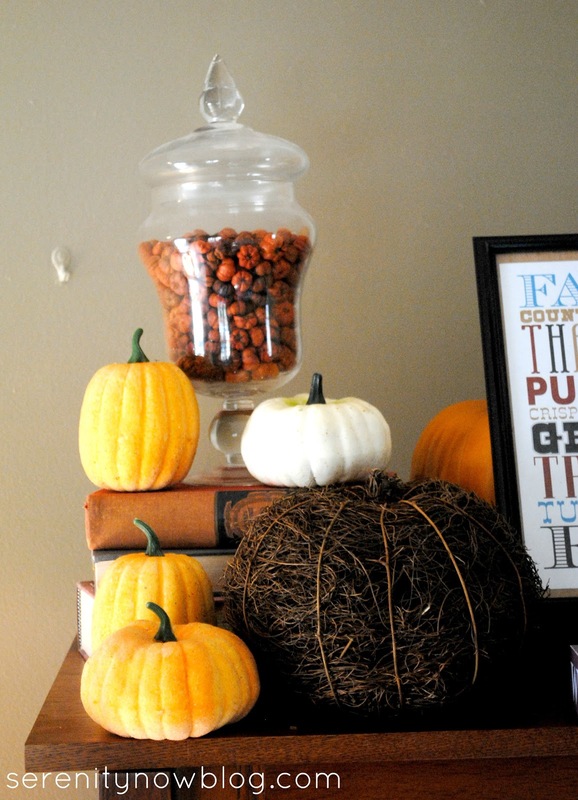 I love the framed print and the pumpkins. Your Thanksgiving mantel looks very nice. I hate that Thanksgiving is overlooked by so many. This entire display turned out so pretty! It's great, Amanda! You always do a good job of using that space. I like the way you use the same elements year after year but you always seem to find something new to add to the mix. 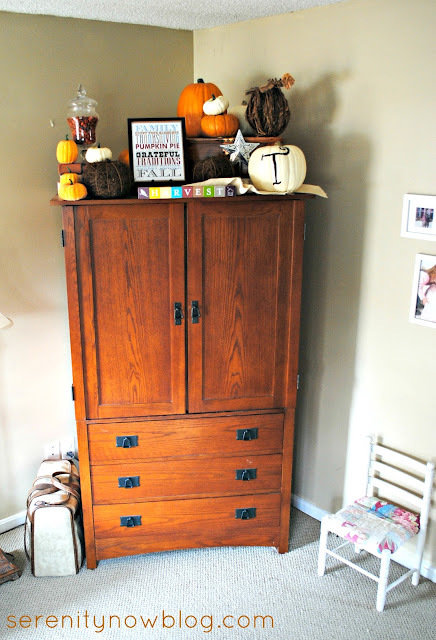 I really like the printable you found this fall! And you also do a good job of varying heights and layering elements for a total look. Can you believe that Thanksgiving is NEXT WEEK? I can't quite take that in. 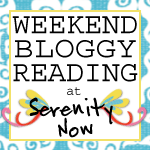 I am so grateful that you linked this to Grace at Home! Love how you use that space for faux mantels Amanda!! looks great! !